Although we are not 100% yet, we GREATLY appreiciate every single player who as joined so far durring our "pre-alpha" stages of getting set up! We look forward to seeing everyone on and having more people join our growing community! 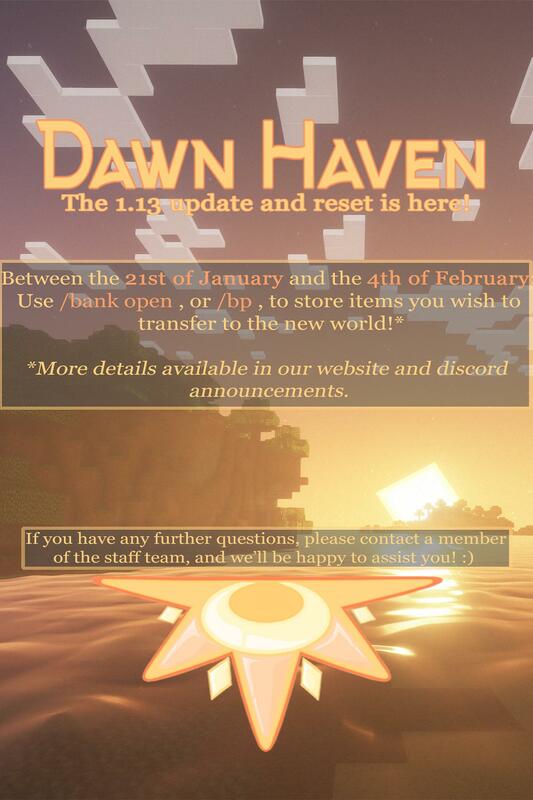 We also ask that you please bear with us as we continue to make changes to the server as we are still currently getting everything in place for you all to enjoy. If you have any comments, questions, or concerns you can send a message to our hard at work staff and we'll get back to you as soon as we can.